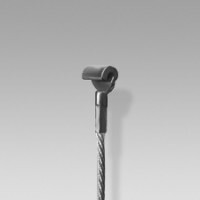 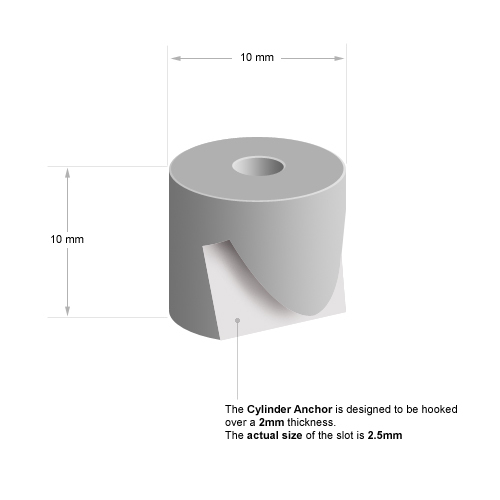 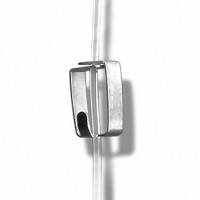 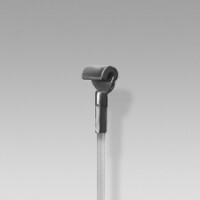 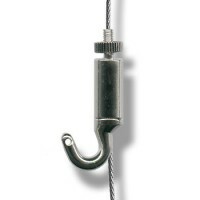 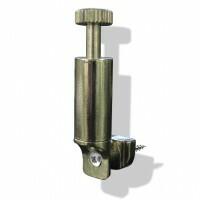 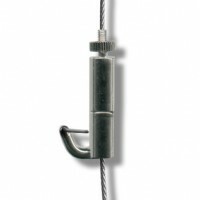 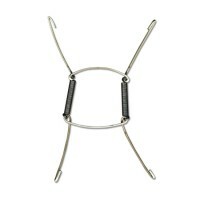 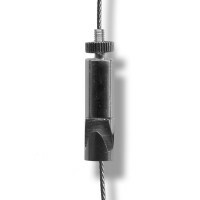 The cylinder Anchor is designed to be hooked over a 2mm thickness rail such as a J-Rail or C-Rail. 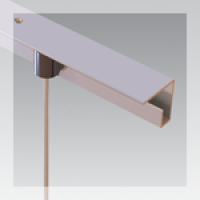 The slot is 2.5mm. 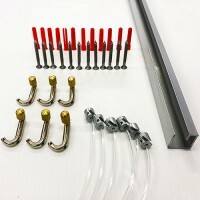 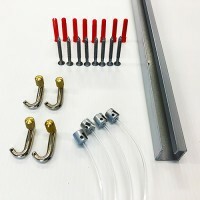 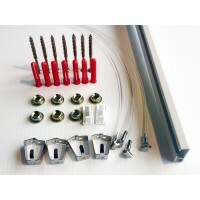 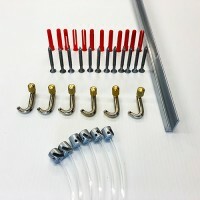 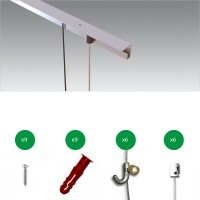 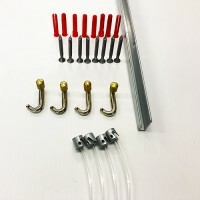 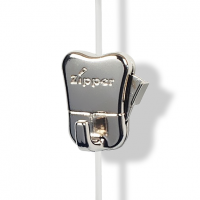 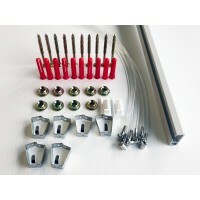 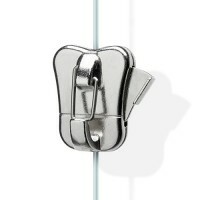 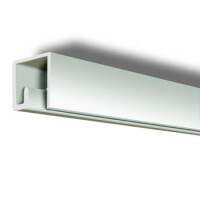 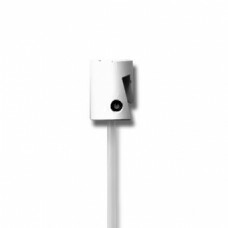 With this all-in-one 3m kit you can install your picture hanging system over a length of 2m to your ..